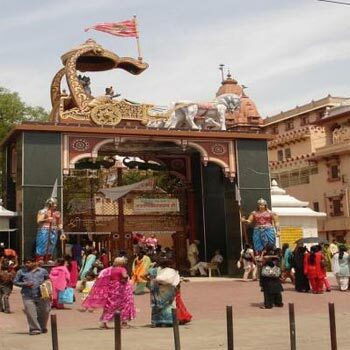 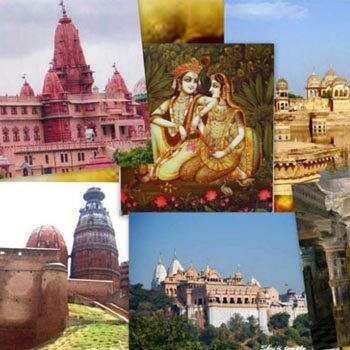 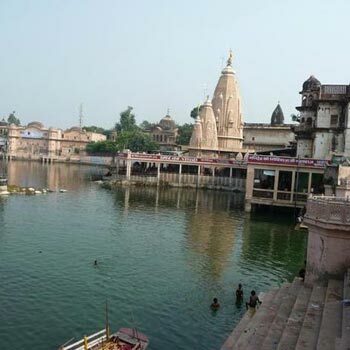 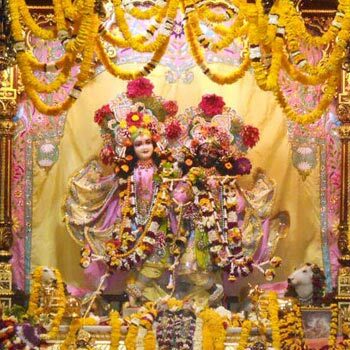 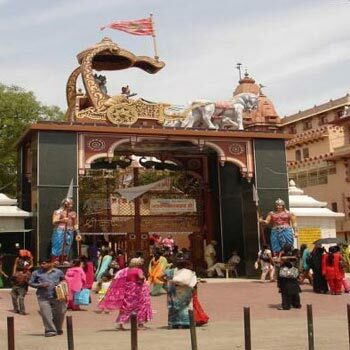 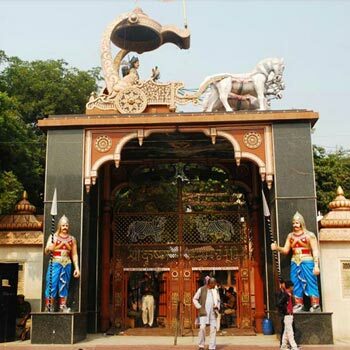 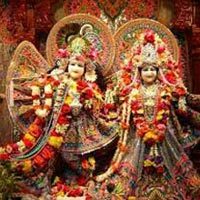 Braj Dham Tour (3 Da..
Brij Tours is a promising name in the domain of tourism, instrumental in providing a full suite of travel services to the enthusiast traveler, across the nation and overseas. 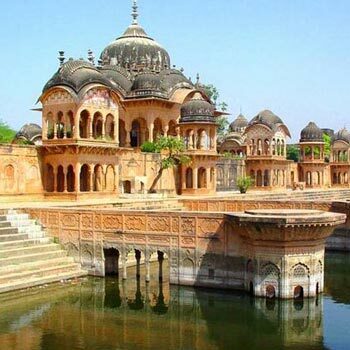 The brainchild of Mr. Bankey Bihari Gautam, owner and CEO, Brij Tours is a remarkable name that has been established in the year 2014 with a sole motive of serving our potential clients with the best. 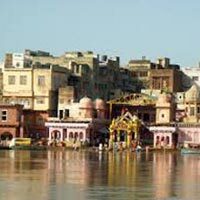 Our company base is located in Mathura (Uttar Pradesh, India). 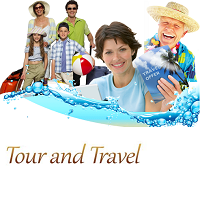 Within a small span of time, we have gained prominence for delivering the supreme services for airline ticketing, rail ticketing, passport & visa, travel insurance, cruise, hotel reservation, car & coach rental, tour operator and organizing corporate events.